The U.S. group is spoiling Euronext’s party with a $770 mln cash bid for the Norwegian bourse. The new offer carries a sweetener of just 5 pct but has the backing of two big local investors. Nasdaq’s larger presence in the region could sway investors and mean bigger synergies. Nasdaq launched a counterbid for Oslo Bors on Jan. 30 at 152 Norwegian crowns per share, valuing the Nordic exchange at 6.54 billion Norwegian crowns ($770 million). The offer trumps an earlier bid by Euronext that valued Oslo Bors at 145 Norwegian crowns per share. 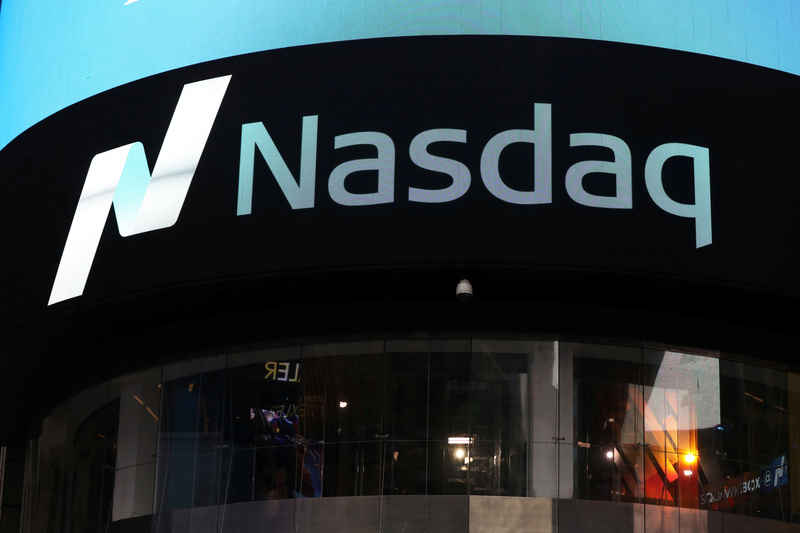 Nasdaq said its offer had unanimous approval from the Oslo Bors board of directors, and the unconditional support of shareholders owning 35.11 percent of the Nordic exchange’s shares. Oslo Bors shares were up 2.74 percent to 150 Norwegian crowns at 0924 GMT on Jan. 30.